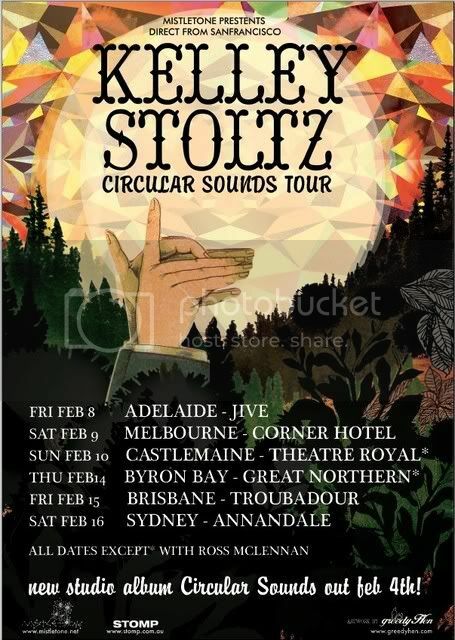 Kelley Stoltz Australian tour 2010. Artwork by Gill Tucker. Kelley Stoltz Australian tour 2008. Artwork by Katherine Brickman.